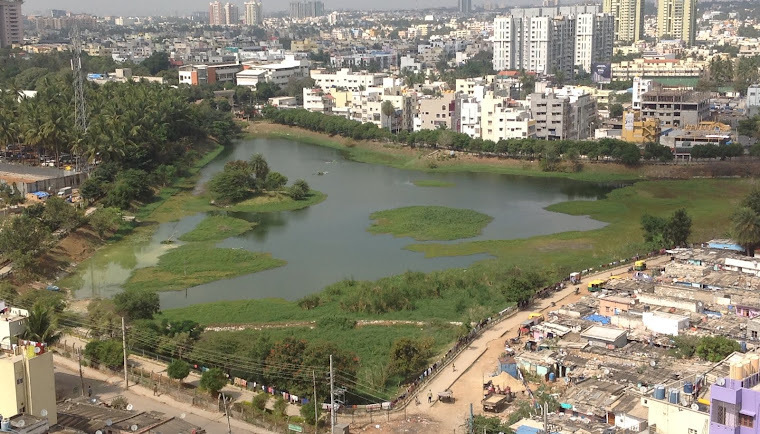 Mr Gopinath Subbarao is coordinating the Bangalore Bird Count for Puttenahalli Lake. - Camera or Binoculars or any other additional gadgets that you have and wish to carry with you during the spotting of birds. Spot as many birds as possible and have a good time together for a good cause. 16th February is the day of the Bangalore Bird Count (BBC) 2014. This is a synchronous bird-watch that covers all important birding sites in Bangalore, in an attempt to come up with an informally vetted list of birds seen around Bangalore on a single day. 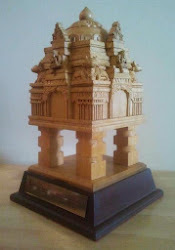 Cubbon Park, Hoskote, Kaikondrahalli, Hebbal, Rampura-Kalkare, Nandi Hills, GKVK Campus, Madhure, Hesseraghatta, Hulimangala, Ramnagara, Shivanahalli, Jaipurdodi, Kanakapura, Savandurga, Yellamallappa Chetty, Bellandur, Muthanallur, Jakkur, IISc Campus, Anekal Area, Byramangala, Nelligudda, Valley School Area, Puttenahalli Lake. All these events will use eBird (ebird.org) as the platform for data entry and collation, and hence data sharing will be quite easy. So you can participate in one (the local event) and ensure you participate in all. All the GBBC lists done from Bangalore on Feb 16 shall automatically be collected for BBC. All eBird lists from India made during those four days will be considered for GBBC - hence, it will also include the BBC submissions. If you would like participate in BBD from Bangalore, just inform the organisers of BBC by email after the birding session - they will consider your BBC list in eBird as a submission towards BBD under your name. Hence, when you participate in BBC, this means you can participate in BBD also by a simple confirmation email sent offline. Abhijith Rao has created a log entry for Puttakere at the ebird website, where all birders can enter the data of the birds that they've spotted at the lake. "Puttenahalli Lake, Nataraja Layout, Arakere, Bangalore, Karnataka, India"
Once you've selected that and submitted the page, you'll be taken to the submissions page at this location - http://ebird.org/ebird/submit/effort?locID=L2583597. Fill in the details of the birds you see and over time, this will form a great repository of data. eBird itself is created by © Audubon and Cornell Lab of Ornithology. So all this data will be saved for some time to come.